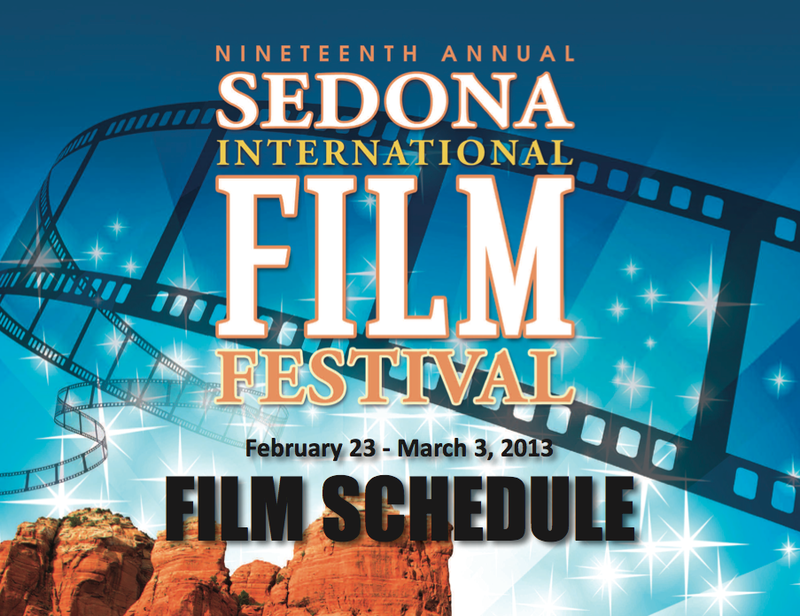 Vectors of Autism is being screened at the Sedona International Film Festival on February 26th and 28th. Oooooohh, I so wish I could be there! Unfortunately, that is not in the cards… but perhaps you are not as far from Sedona as I (Vancouver). Perhaps, if you are able, you will don your fancy duds and glittery bits and consider attending in my stead. That would be cool! If you are interested in attending, you can find more information about the Sedona International Film Festival here. The AAIDD (American Association on Intellectual and Developmental Disabilities) has just announced its selection: Vectors of Autism is to receive the 2013 Media Award!! Congratulations! 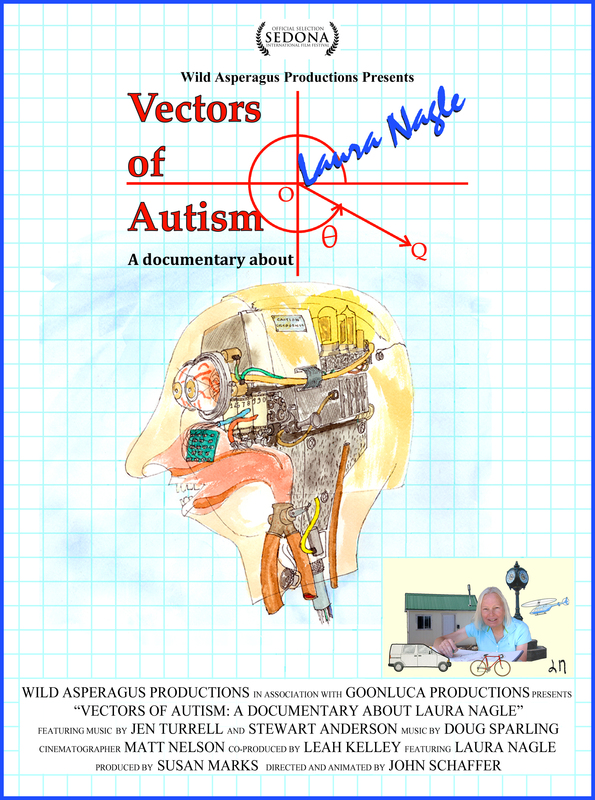 It is a great privilege to tell you that the American Association on Intellectual and Developmental Disabilities has selected “Vector of Autism” to receive the 2013 Media Award. We are truly pleased to recognize significant achievements and many contributions to the field of developmental disabilities. A small group of us came together over a year ago with the goal of producing a documentary about adult autism. Our purpose is a good one; we are out to change the world, if only a little bit. There are films about autism as it appears in children. Far fewer films show autism as it might define an adult’s life. This one does. 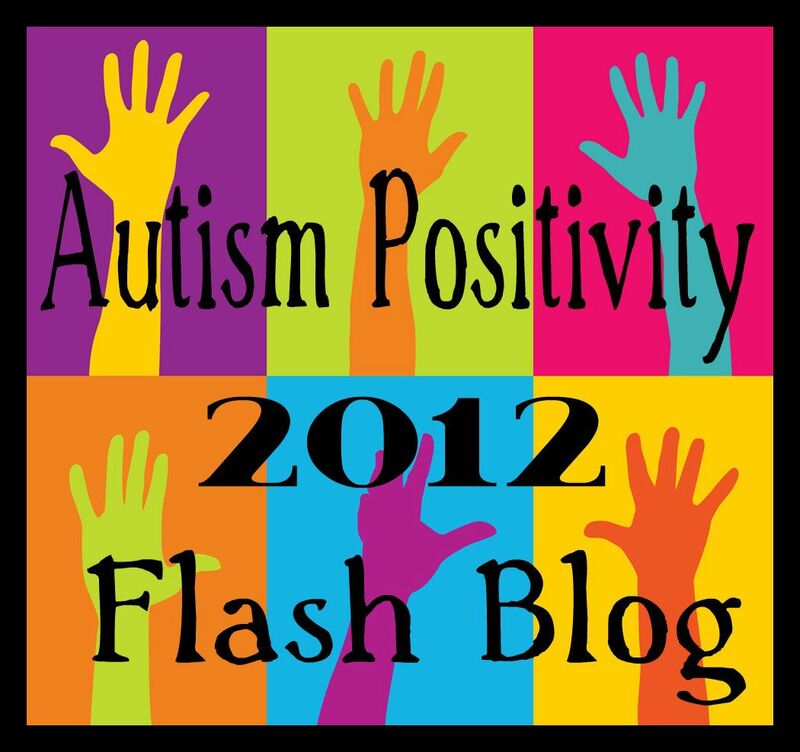 Further, it portrays autism as neither a horrid gobbler of souls, nor as a fun romp in the park. We tell it is it is, and I think we tell it very well. What began as a simple documentary became a bit more than that. The film has some rather nice animation that adds to the look of the film while also being part of the visual explanation of autism. The musical score is just wonderful. We are proud of our work, and now see that our film is appreciated. Thanks to all! onward! A better world! 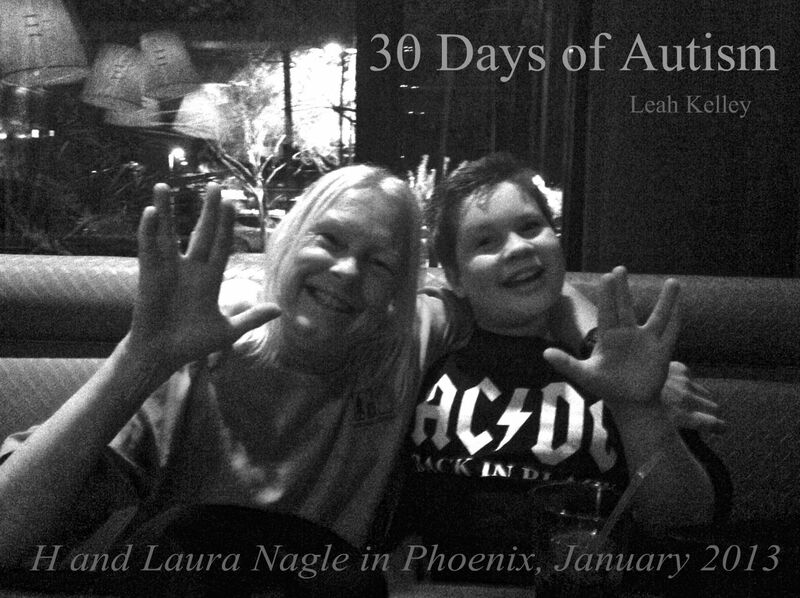 This entry was posted in Arizona, Aspergers, Autism, diversity, Documentary, Laura Nagle, Neurodiversity, Purchase Vectors of Autism: Laura Nagle, SFU Public Square Alone Together Film Festival, Vectors of Autism and tagged AAIDD, AAIDD 2013 Media Award, American Association on Intellectual and Developmental Disabilities, Laura Nagle, Live Long and Prosper, Sedona, Sedona International Film Festival, Vectors of Autism. Bookmark the permalink. Congrats to all of you! I love the picture of Laura and H!